Children love family vacations. The goal? 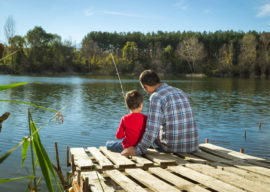 Come up with family vacation ideas that meet your budget and still reflect your values. Today’s article is your kid friendly vacation guide, so you can survive and thrive during a fun trip! While five-year-old Ryan's mom hugged him he blurted out, "Hugs are for babies, mom." Meanwhile, Ryan continued to let her hug him. As a child becomes increasingly mature and independent, the need to separate from parents begins. Meanwhile, the need for connection still remains. For most children (and adults) hugs can signal a sense of security, ease emotional pain, reduce anxiety, and generate hope. 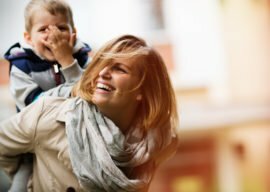 Discover how to become an effective parent so you can reduce your day-to-day worry, help your family bond, and prepare your children for life, and set you free to relax because you know you are doing a great job each day! 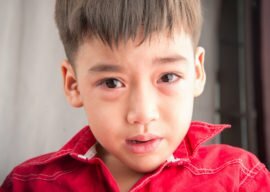 When your kiddo starts to moan and fuss, the real question becomes, “How can I best teach my child to whine less, regulate himself more, and use his words properly.” Here are a handful of tips to help you answer that big question. 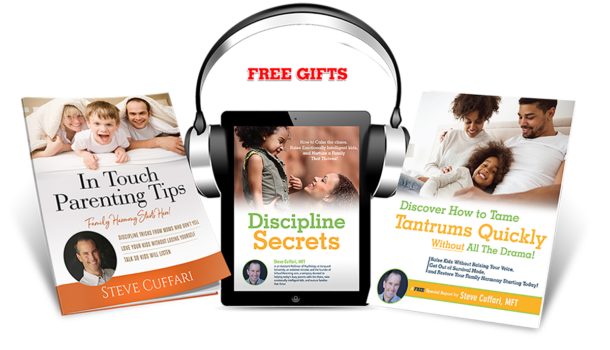 from Steve each week that give you proven strategies so you can calm the chaos, raise emotionally intelligent kids, and nurture a family that thrives! Thank You. You will receive an email shortly with the download link. We promise to never sell, rent, trade or share your email with any other organizations. 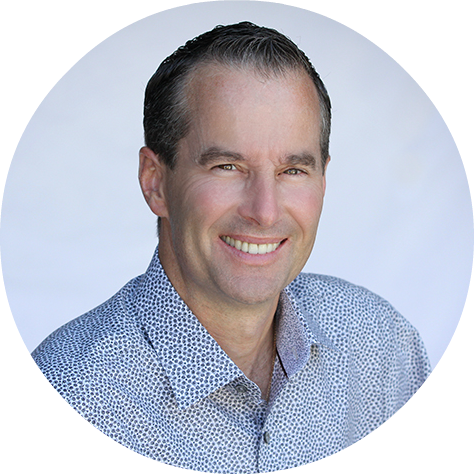 Are you interested in having Steve Cuffari speak at your next event? Thanks. We Just Received Your Request And Will Be In Touch Shortly.